Fire accidents can cause serious damage to humans and property. 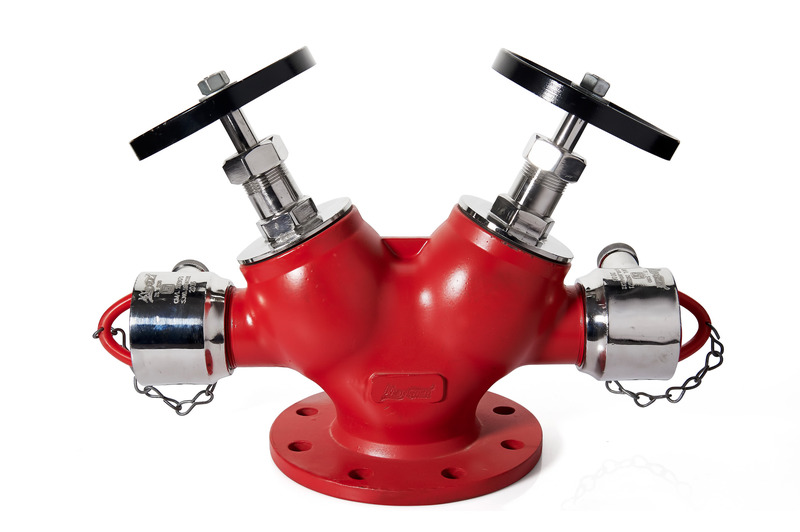 Avail Monsher's premium quality Fire Fighting Hydrant System. Building height generally determines which type fire hydrant system is used and the design of a sprinkler system is determined by the hazard classification of the building occupancy. 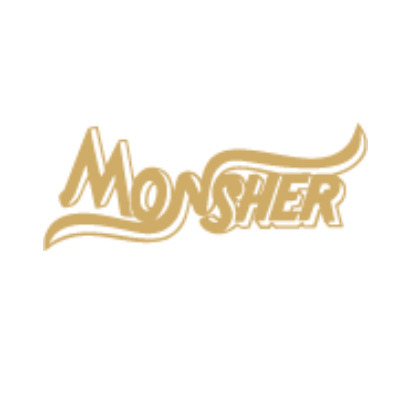 To know more, visit http://www.monsher.com/system/fire-hydrant-and-sprinkler-system.html or call us 1800-102-8745.